FC71025 SPDT on/off. Solder tags. FC71035 SPDT on/off. PC tags. FC7105 DPDT momentary. Solder tags. FC71055 DPDT on/off. Solder tags. FC7106 DPDT momentary. PC tags. FC71065 DPDT on/off. PC tags. Rated 2A 250V AC, 4A 125V AC. Insulation Resistance: 500V DC 100MΩ minimum. Dielectric Strength: 1500V AC 1 minute. Operating Temperature: -20°C to +65°C. Electrical Life: 20000 make/break cycles at full load. FC71101 3PDT on/off. Solder tags. FC71102 3PDT on/off. PCB tags. Supplied with one nut and washer. Supplied with one nut and one washer. 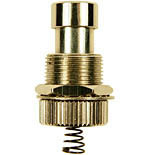 FC7125 foot switch spring actuator. Please also see the range of Cliff™ modular footpedals. 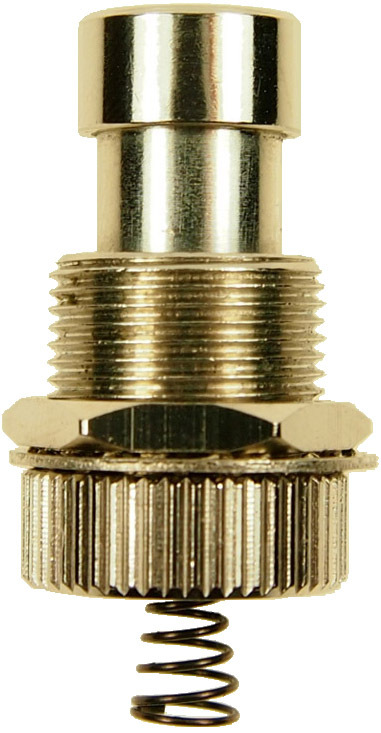 PCB mounting mains push button types with single or double poles. Push button switches for chassis and PCB mounting. Slide switches for PCB mounting. Tact mini PCB tactile button switches. 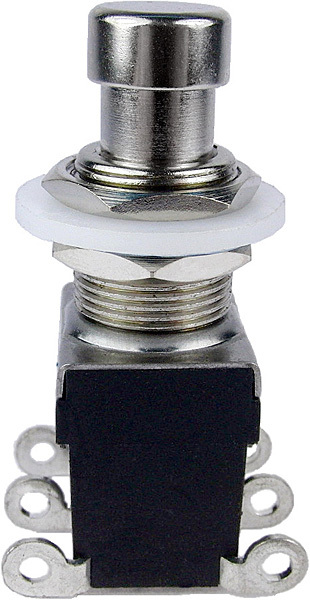 Heavy duty push button foot switches. 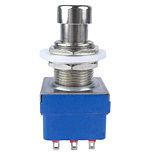 Toggle switches - Sub Miniature 3000-6000 series. 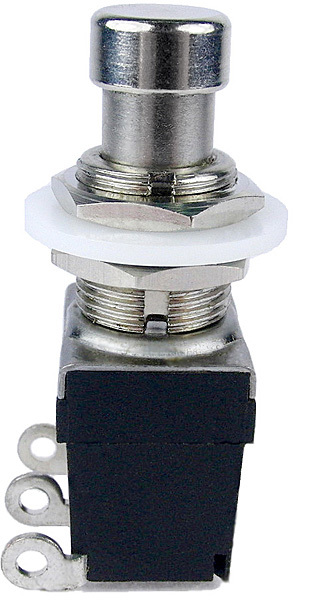 Toggle switches - Sub Miniature 3000-6000 series part 2. 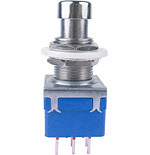 Toggle switches - Sub Miniature UT series. PC Slide switches - US series. Alternate Action and Momentary Push Button switches. Push Button switches - PC. Push Button switches - PC economy. 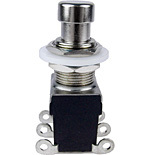 Rocker switches - Single Pole SF series. 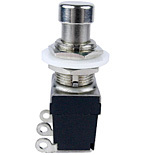 Rocker switches - Single Pole SF series economy. Rocker switches - Double Pole SE series and Single Pole LED. Rocker switches - Double Pole SE series economy. Rocker switches - Miniature and Paddle Lever. Other switches - pilot DIL, pilot VCD coded, thumbnail, RES rotary, Zero+ microswitches, slide, rotary, security and neon rocker.